Happy Foundation Friday, today I have an awesome post for you. I know I haven’t been reviewing foundations as much as I would like to but this spot “meaning Foundation Friday’s “is here to stay. I’m reviewing the Avon’s Flawless Coverage Cream-to-Powder Foundation which retails for R169 but I bought mine for R99 through an Avon Representative. Let us see how the foundation does. I must say that it is pretty hard to order a foundation through a booklet, so I just ordered the shade “caramel” just to be safe. 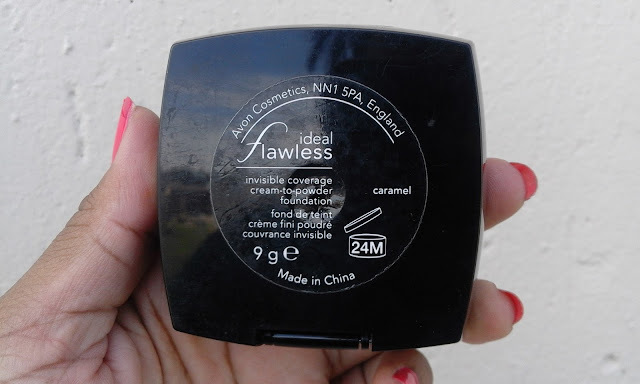 The foundation gives a very good medium coverage and a convincing full coverage. 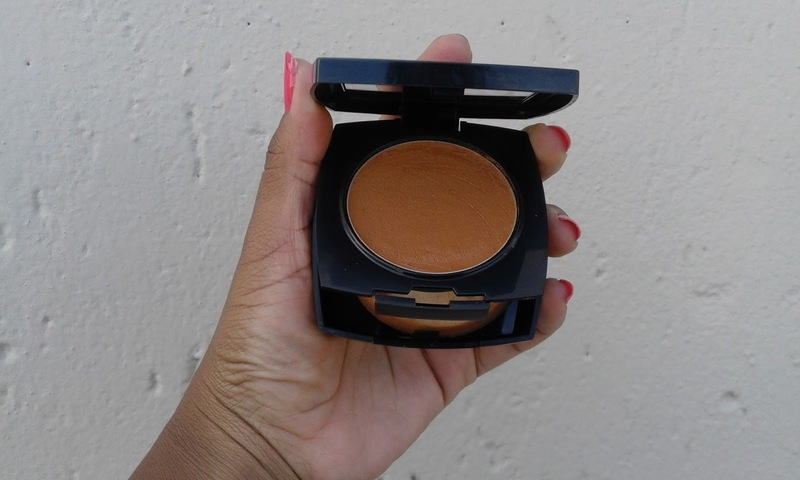 The foundation has warm undertones and it is perfect for my skin shade. 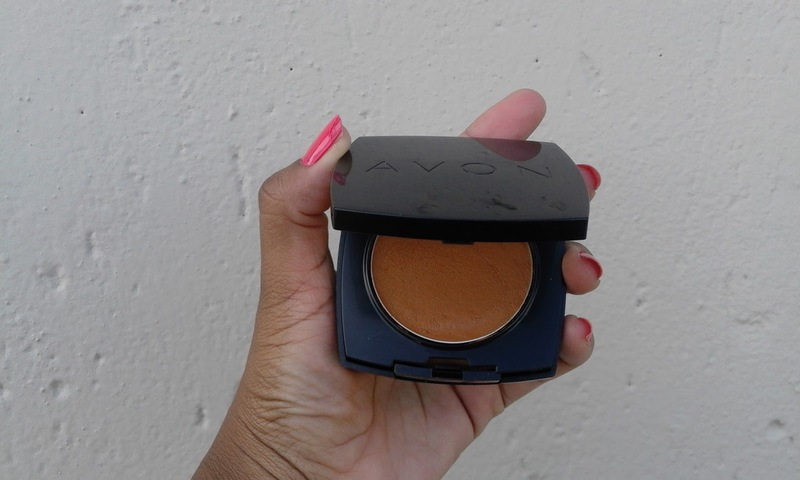 The Avon’s Flawless Coverage Cream-to-Powder Foundation has a creamy texture and then once applied it turn into a powder. This foundation is great for people with a combination type skin as the T-zone will remain matte the entire day. 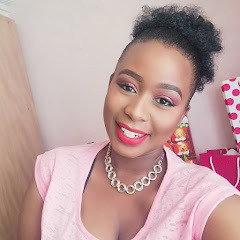 I have dry skin and because the foundation turns into powder it cakes in certain places in my skin and does not give me that flawless coverage and I always want. Overall it’s a good foundation because it gives the benefit of a liquid and powder all in one. The foundation is great and leaves my skin feeling flawless. If you have dry skin use a good moisturizer, and if you have oily skin use a mattifying primer. Excellent tip, thanks for sharing. Shared!! Sharing is caring Pam. Thank you. You should girl. A girl needs to spoil herself every now-and-then. Just find your shade first before ordering so you don't waste your money.